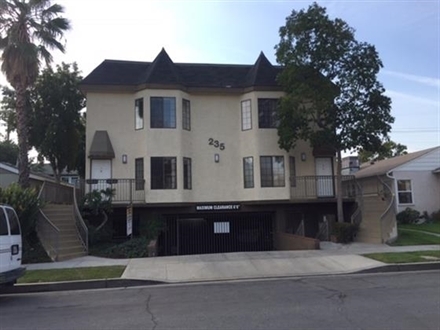 We offer a full range of quality, multi-family living options with wonderful amenities in great locations across Burbank, Glendale, Montrose and other San Fernando Valley locations. 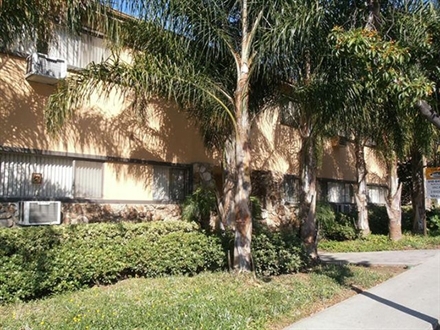 Search now to find the right place to call home. 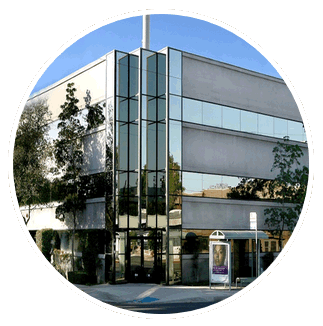 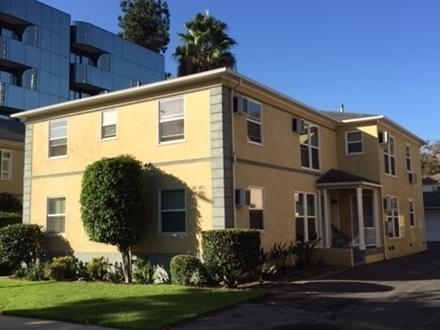 Along with our sister companies Bur-Cal Management and Burbank Senior Apartments, Cusumano Real Estate Group offers multi-family and commercial buildings across Burbank, Glendale, and the San Fernando Valley.